NEW YORK, NY--(Marketwired - Mar 14, 2014) - Next Sunday, March 23, 2014, Citi ThankYou cardmembers will exclusively enjoy Citi Presents A Very Special Performance From Coldplay. This intimate concert at Sony Pictures Studios in Los Angeles is one of Coldplay's first U.S. performances prior to the May 19 release of the band's sixth studio album, Ghost Stories via Parlophone/Atlantic Records. 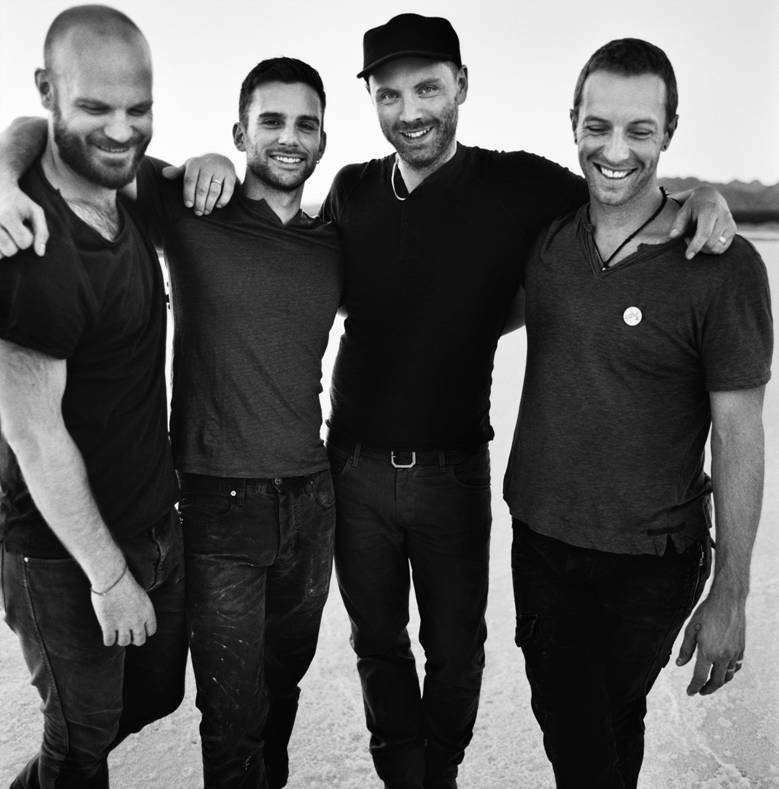 Coldplay at Sony Pictures Studios is part of a special lineup of entertainment events offered exclusively for the Citi ThankYou, ThankYou® Preferred and Citi ThankYou® Premier and Citi Prestige® cards. Citi ThankYou Preferred and Premier cardmembers also can earn more points for entertainment purchases, such as tickets for this special event. "Coldplay is one of the biggest bands in the world, and it's an honor for Citi to present our ThankYou cardmembers with one of their first U.S. performances in support of their forthcoming album," said Jennifer Breithaupt, SVP Entertainment Marketing Citi. "Seeing the band at a venue not traditionally used for live performances will make what is sure to be a great show even more memorable for our customers." Tickets to this exclusive Coldplay performance will be available for purchase only with a Citi ThankYou card beginning on Saturday, March 15 at 10:00 AM PDT. More information on how to purchase tickets can be found HERE and you can learn more about the Citi ThankYou card entertainment benefits at www.citi.com/thankyoucards. In addition to offering exclusive events and experiences for Citi ThankYou cardmembers, Citi regularly offers Citi credit and debit cardmembers access to purchase tickets to a variety of events via Citi Private Pass®, the bank's entertainment access program. In 2013, Citi offered cardmembers more than 5,000 music events, ranging from preferred and presale tickets to top concert tours to curated special events with Grammy-award winners and VIP experiences including pre-show performances and Q&A. Last year, Citi sponsored the Rolling Stones' 50 & Counting Tour mobile app. In addition, Citi presented "Katy Perry's: We Can Survive" benefit concert and exclusive cardmember pre-show experience at the famed Hollywood Bowl. Other experiences have featured artists such as John Mayer, Lady Antebellum, Florida Georgia Line, and more. For more information, visit www.citiprivatepass.com.